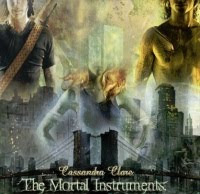 Screen gems is planning a movie adaptation of Mortal Instruments, the young-adult fantasy novel series by Cassandra Clare. The story revolves around teenager Clary Fray's search for her missing mother, which leads her to a city filled with mysterious fairies, raucous warlocks, vampires and other demons. 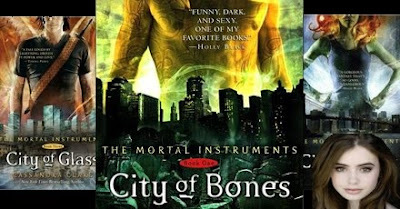 The film will be based on "City of Bones" the first book of the series. 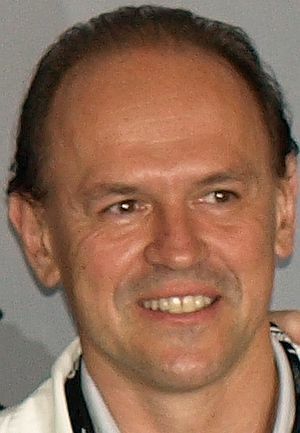 Director Scott Stewart (who helmed Priest and Legion) is in charge of the film based on a script by Jessica Postigo. Actress Lily Collins will have the lead role as Clary Fray. Actor Alex Pettyfer is also rumored. IMDb is listing the movie Mortal Instruments for a release in 2012. "Cassandra Clare has created a truly unique, imaginative and universally appealing world seen through the eyes of a 16-year-old girl"
"When Clary Fray witnesses three tattoo-covered teenagers murder another teen, she is unable to prove the crime because the victim disappears right in front of her eyes, and no one else can see the killers. She learns that the teens are Shadowhunters (humans who hunt and kill demons), and Clary should not be able to see them either. Shortly after this discovery, her mother, Jocelyn, an erstwhile Shadowhunter, is kidnapped. Jocelyn is the only person who knows the whereabouts of The Mortal Cup, a dangerous magical item that turns humans into Shadowhunters. Clary must find the cup and keep it from a renegade sector of Shadowhunters bent on eliminating all nonhumans, including benevolent werewolves and friendly vampires." I guess they want to emulate the success of Twilight and are eying a movie Mortal Instruments movie franchise, so there's hope for the other books to be adapted as long as the first film doesn't fail when it comes out in theaters. 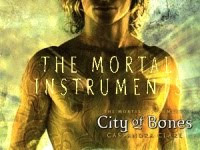 Stay tuned with us for more information about the movie Mortal Instruments.